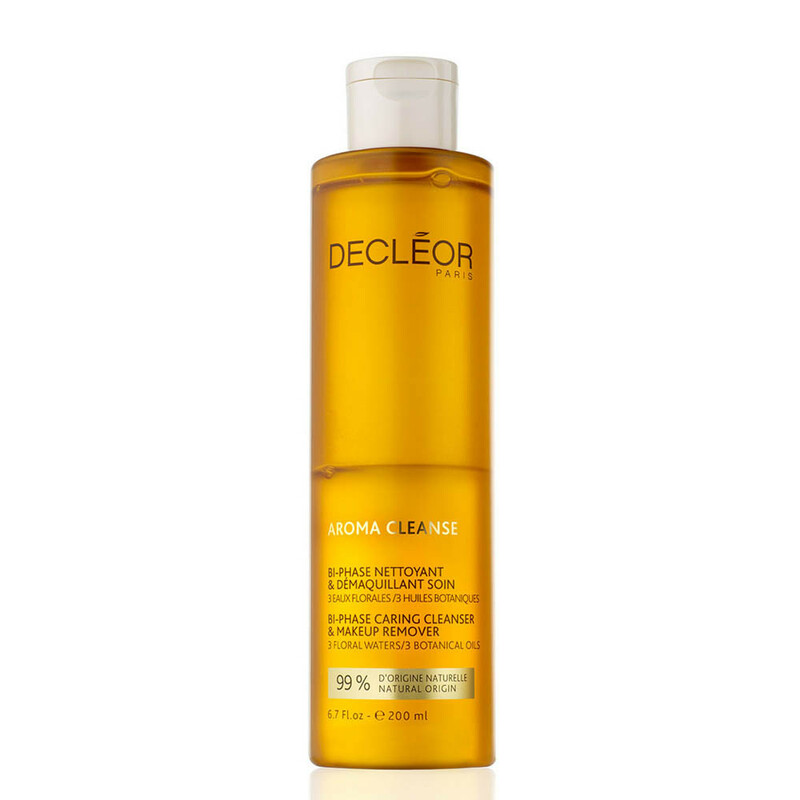 Declèor are having a summer sale on Aroma cleanse and body basics, don’t miss your opportunity to enjoy the super size 400ml of your Decleor Favourites! Apply to dry skin on a cotton pad to dissolve away make up and remove impurities. Follow with your Decléor serum of choice and moisturiser.